A secure DLP application workspace for mobile employees accessing apps on BYOD. Is Paper Still the Pain Point of your Process? Not in the office? Not a problem. SyncDog believes that employees should be able to do their work from wherever they are…with a combined suite of office applications (email, calendar, contacts, office editor, SharePoint, file share, location services, messaging, etc.) along with an architecture that protects and secures your mobile workforce through FIPS 140-2, AES 256 bit encryption that finally removes the technological struggle of having to choose between increased security or increased productivity. SyncDog enables you to have both. 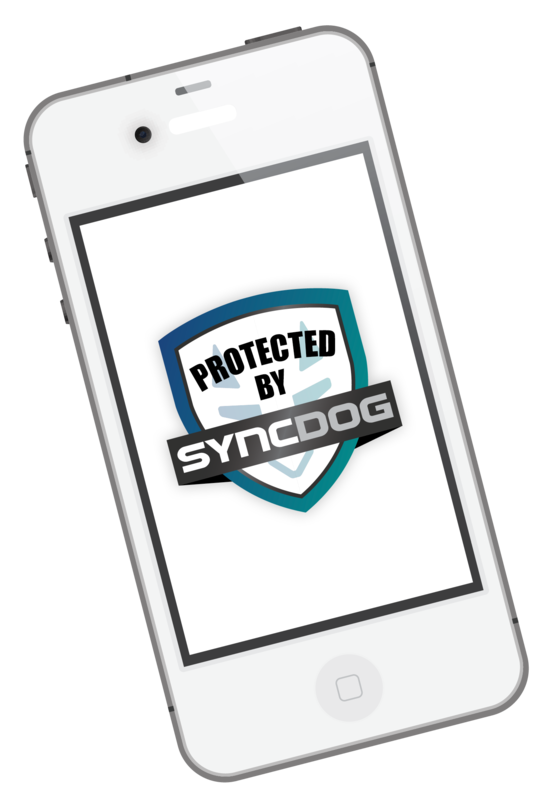 SyncDog’s SaaS platform, Secure.Systems™, provides a secure DLP application workspace for employees accessing enterprise mobile productivity apps on BYOD or CYOD (Choose Your Own Device) technologies. The platform is a containerized application that companies can deploy over the cloud, on-premise, or a combination of both, to employee’s devices to ensure security and convenience for remote employees. GDPR is here to stay. May 25, 2018 will inaugurate far-reaching data security regulations and unprecedented penalties (up to 4% of global annual revenue) for failure to comply. There is a high probability that your organization is not prepared for GDPR. But the Secure.Systems all-in-one application can help.